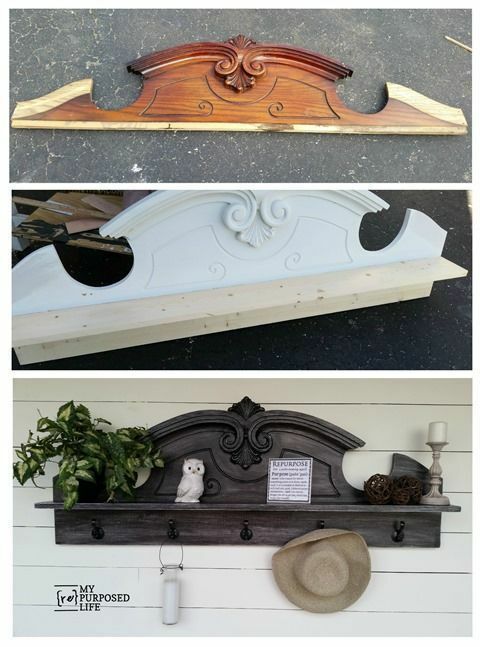 How to turn a china hutch top or pediment into a useful coat rack shelf. Tips for an easy DIY and more. Previous articleLife Hacks Ideas: 9 DIY Phone Case Life Hacks! Phone DIY Projects! DIY Christmas Phone Case!